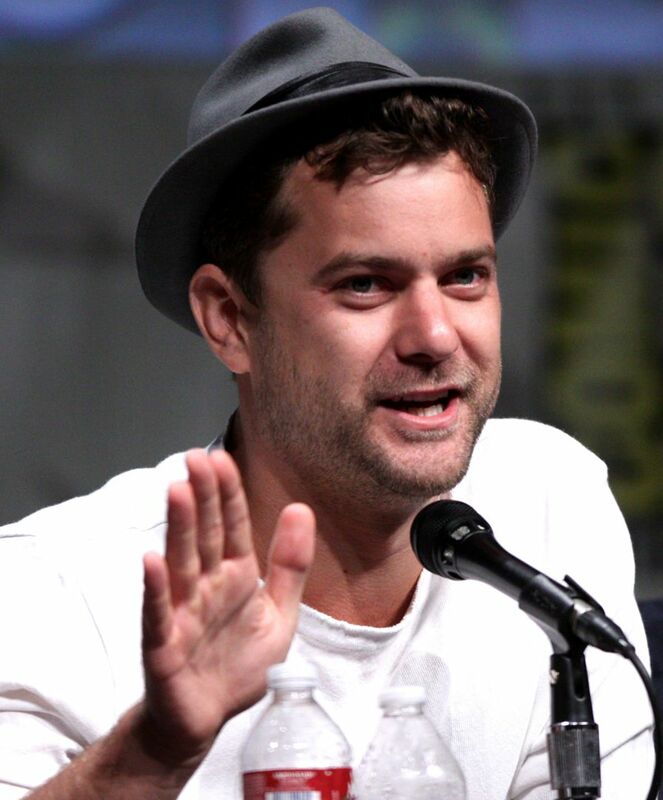 Joshua Browning Carter Jackson (born June 11, 1978) is a Canadian-born American actor. 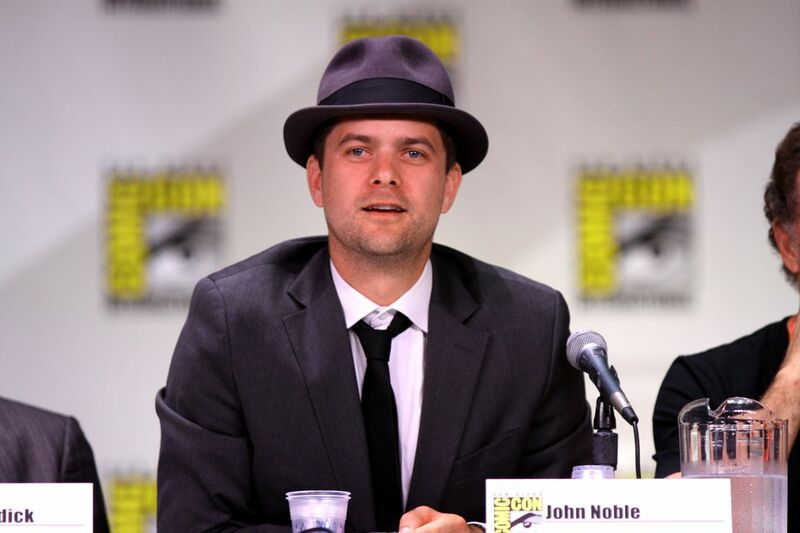 He has appeared in primetime television and in over 30 film roles. 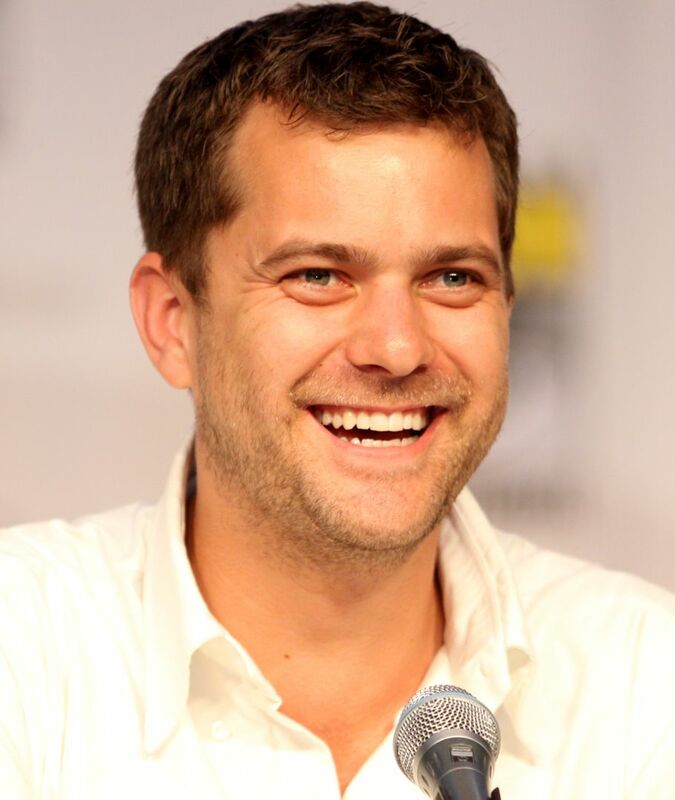 His well-known roles include Pacey Witter in Dawson's Creek, Charlie Conway in The Mighty Ducks film series, Peter Bishop in Fringe, and Cole Lockhart in The Affair. 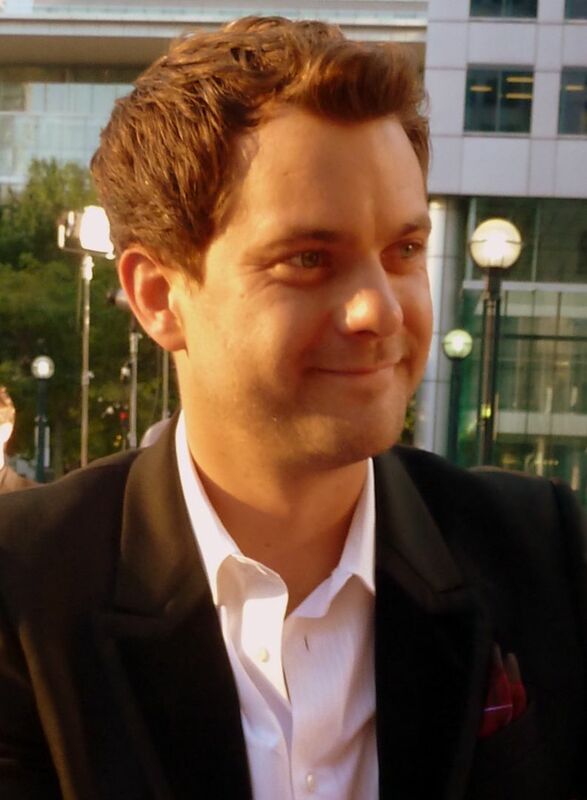 Jackson won the Genie Award for Best Performance by an Actor in a Leading Role for his performance in the Canadian independent film One Week. Read more on Wikipedia.